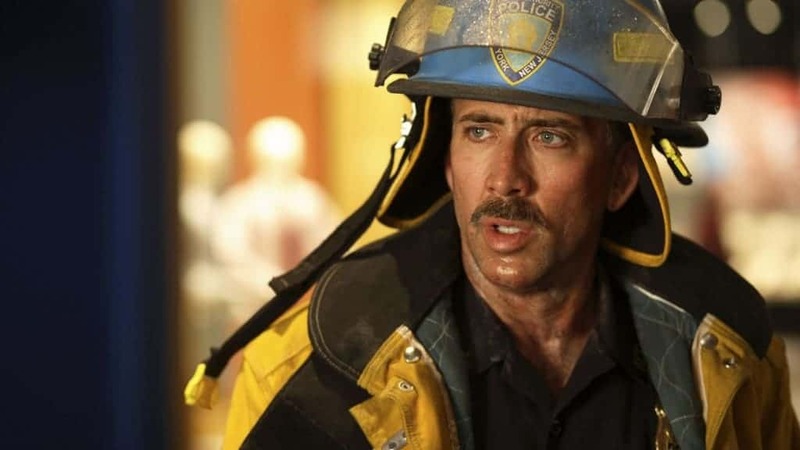 Nicolas Cage has given some of the most awkward and bizarre performances ever, so it’s easy to forget that he’s actually an award-winning actor. 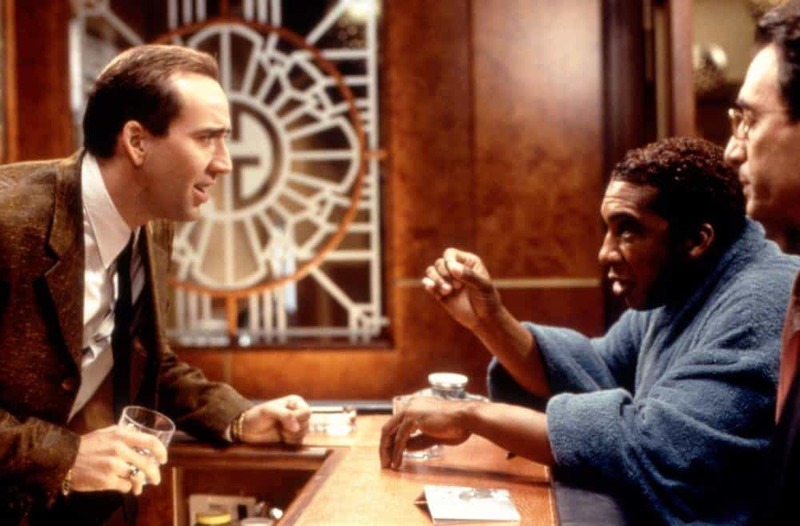 In 1995, Cage won an Academy Award in the Best Actor category, for playing a suicidal alcoholic who goes on a mission to drink himself to death, in the film Leaving Las Vegas. After the big win, it has pretty much been all downhill for Cage, whose films flopped, almost one after another. If the first wasn’t bad enough, Nicolas Cage had to devour us with yet another unintentionally humorous performance. 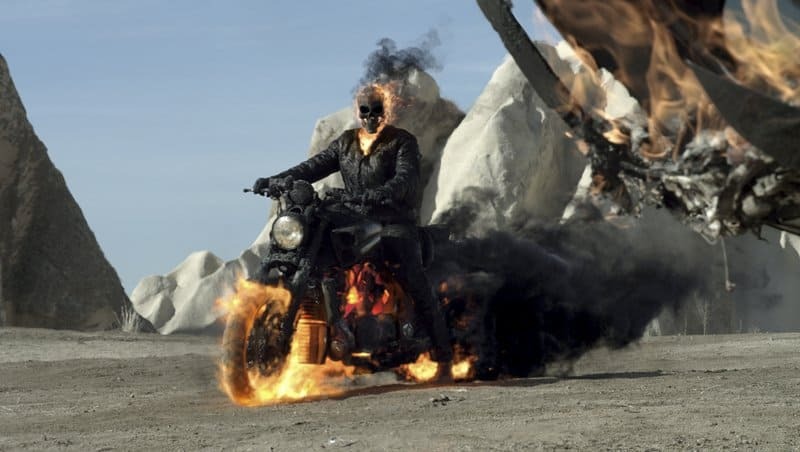 Not that we hate Cage as the Ghost Rider, but he should’ve thought about it at least when he was in his 30’s. Let’s not even get started on this one. He looks and acts more like a witch than a Teutonic Knight. What’s worse is the storyline wasn’t actually bad, but the performances and CGI was! 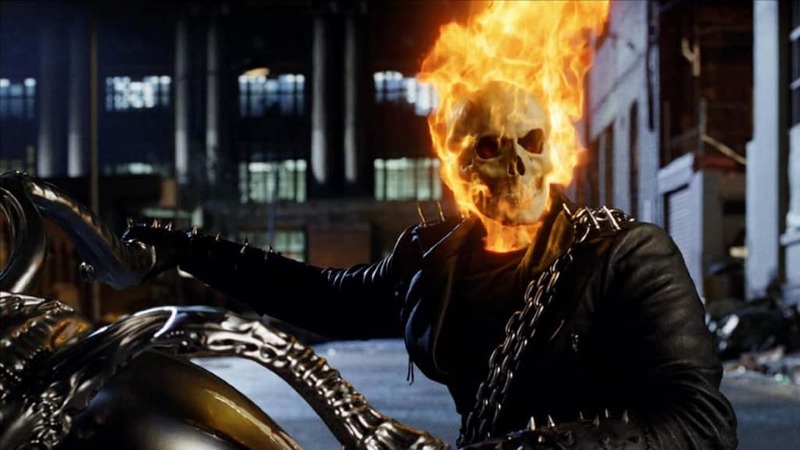 Okay, the CGI was great no question about that, but don’t tell me Johnny Blaze didn’t come off as more funny than frightening. IGN rated it as the worst comic book movie of the decade, and Cage won himself a Razzie nomination for Worst Actor! What a fall from grace for Cage and Nicole Kidman. Both Oscar winning actors produced what is a completely clueless thriller that leaves a bad feeling in your stomach. What’s worse is those who reviewed positively praised everyone’s performances except Cage’s. Ah yes, the movie that inspired one of the greatest memes of all time! It’s easy to forget that it’s a black comedy, but in no instance has Cage managed to go against that with his self-indulgent overacting. Then again, it has a cult following to this day. 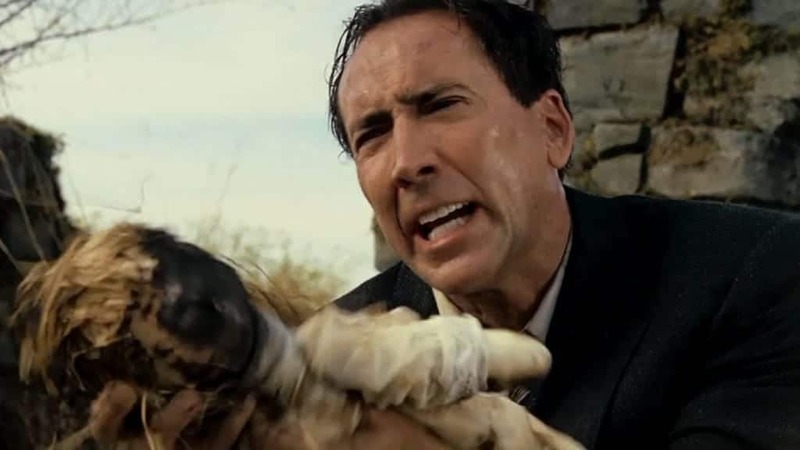 2011 was potentially the year the Coppola Syndrome took over Cage. 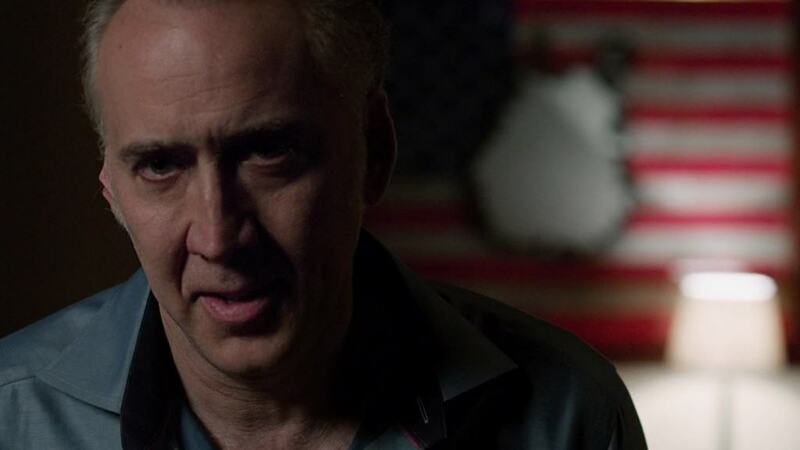 Drive Angry wasn’t as bad as his other movies in 2011, but you can clearly see that Cage isn’t even trying to get into character. Maybe he’s just cashing in on his brand and we can’t blame him for that! You’re in Bangkok, but that doesn’t mean the cinematography has to resemble a red light district. Other than that, the storyline is bleak, kind of racist in parts, and Cage is as godly as ever! 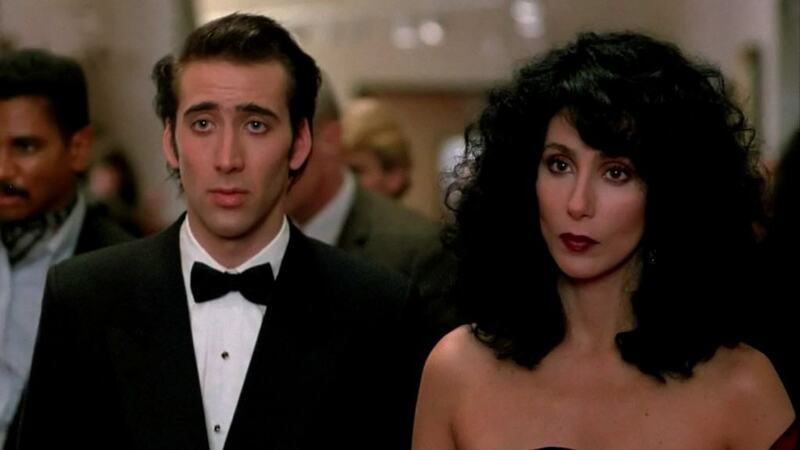 You can see that Cage is visibly old and not caring about his acting in this one. Again, a movie with a good storyline about a veteran CIA agent taking on his arch nemesis, but Nicolas ruins it acting like he didn’t get paid for the role. 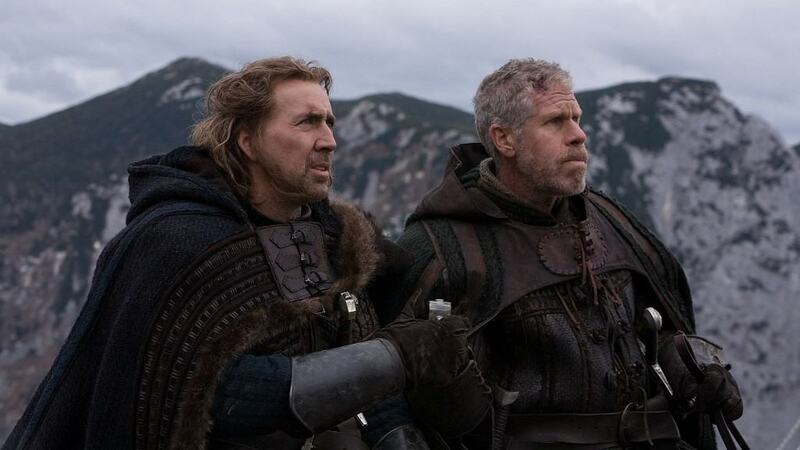 Wow, there should be like a top 3 worst Nicolas Cage movies in 2011 alone. An action thriller that fails to deliver any thrill, and laughable action at best. 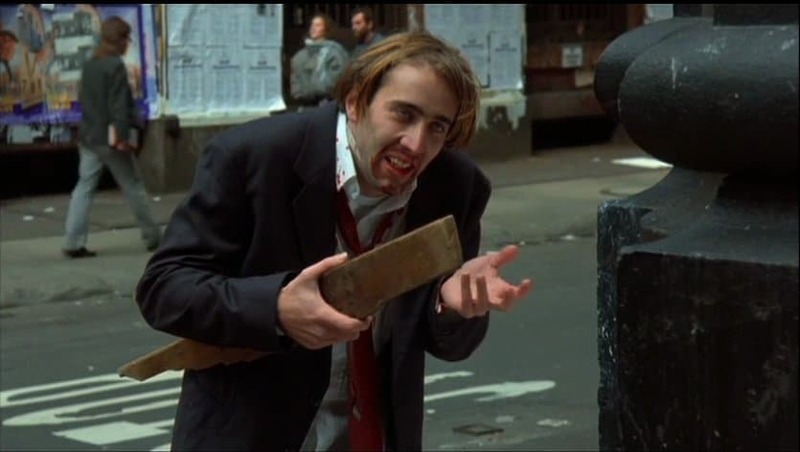 This is yet another great performance by Cage that got him nominated for yet another Razzie. This movie could and should have been much better if it wasn’t for Cage’s unconvincing performance. Led by a strong cast, WTC actually received good reviews, more for its good direction than Cage’s performances. Pilot Rayford Steele is about to get his birthday party crashed by a sensationalist post-apocalyptic propaganda where his doctor discovers good old daddy flirting with a flight attendant. Didn’t get that right? 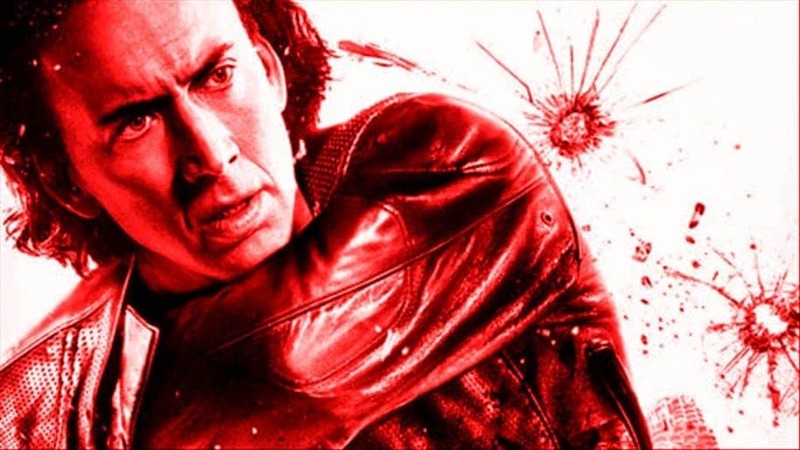 Neither did we, and neither did Cage when he was filming, so another one bites the dust. 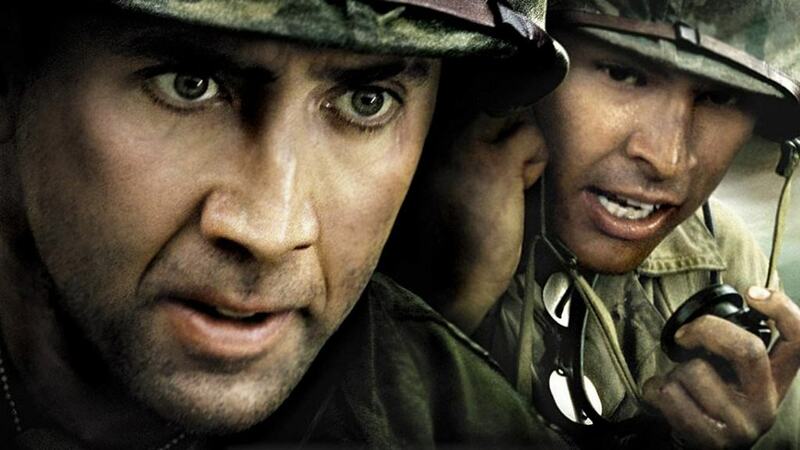 One of the most unpleasant performances by Nicolas Cage, the action is ridiculous and the accent laughable. Outcast seems like the result of a movie that’s directed by a group of stuntmen. 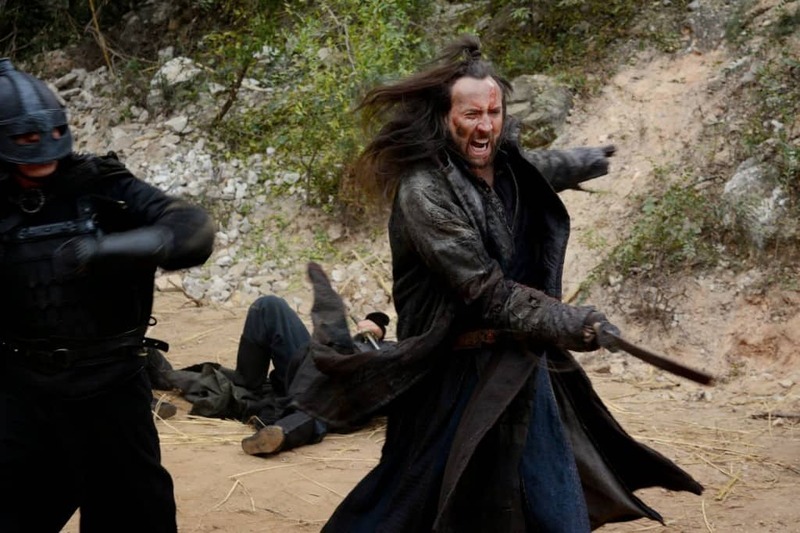 While the action maybe beautifully choreographed, the script is derivative and dull. Subtle in its chills and thrills, this movie is a rather intelligent one, with an ending that’s memorably shocking. Something not everyone comes to appreciate in a movie. The story of this movie is something you vaguely remember reading about in the entertainment section of a news website. The story isn’t particularly compelling, as it’s another cliché lottery script. Despite Oscar bearer Nicolas Cage, Robert Duval, and Angelina Jolie, coming on board for this movie, the quality as well as the performance of Gone In 60 Seconds is surprisingly low. The plot line happens to be quite nonsensical, and overly hyped up car-chase sequences were just that, hyped up. The plot holes you will come to find when you sit down this movie can prove to be quite unnerving in Next. It could have been a quite interesting sci-fi flick, if only the existing storyline was sequenced better. Nothing more than an average potboiler with another phone in performance by Cage, this movie is about a happily married man whose life gets flipped upside down when his wife get brutally attacked. Valley girl is a rather goofy movie played by engaging leads that prove to be quite an entertaining experience. But what might put some people off is the celebration of superficiality of teen comedy. The mix of flavor in this movie makes for a rather fascinating viewing experience. However, the identity of the villain is obvious right from the start, making the move far less thrilling than it could have been. Despite the actions sequences being flawlessly staged, Windtalker sinks under quite a few clichés. Ignoring to elaborate on the story behind the code on which the movie is based.